Can I ship to an apartment or gated community? 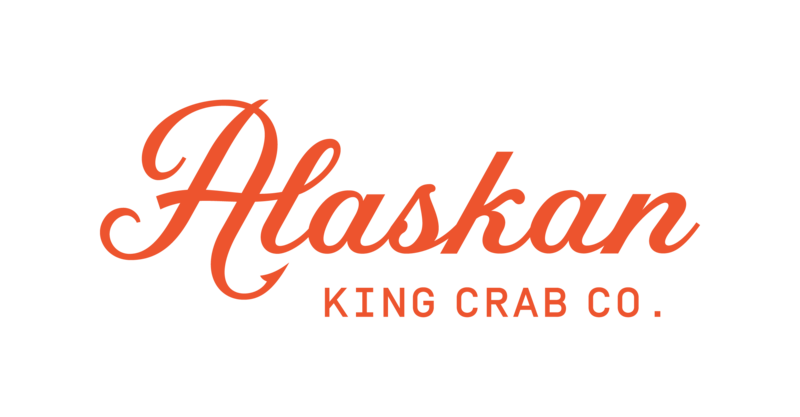 – Alaskan King Crab Co.
What happens if I entered the wrong address? Can I ship to an apartment or gated community? Yes, but please note that delivery to businesses or gated communities is at shippers own risk, as Federal Express does not give a guaranteed delivery time. If there is an issue with FedEx, please file a complaint online. You can do so here. What is your "free shipping" policy? How should I thaw my order?